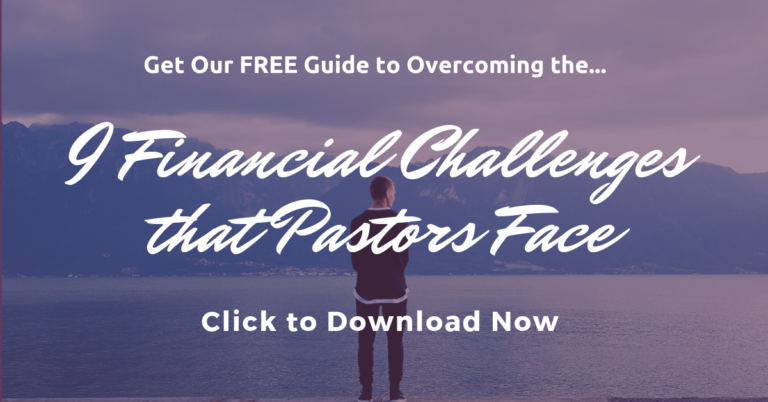 Last time, in Easy Ways to Earn Extra Money by Selling Online or Offline, I mentioned that pastors, missionaries and other Christian ministry leaders often find themselves in need of extra cash. But sometimes find it difficult to think of quick and easy ways to earn extra money that won’t take away from ministry responsibilities. Another great way to make extra money, in addition to selling stuff, is to offer your services to others. What Services Could You Offer? Please note that for some of these, you may need a license. You should consult your municipality, an attorney or accountant for help. Post ads on bulletin boards around town. Post ads on Craigslist, an online version of local classified ads. Word of mouth. Ask your friends to spread the word. Create flyers or business cards to display in local businesses.